By weight. Serves 1-2 people. 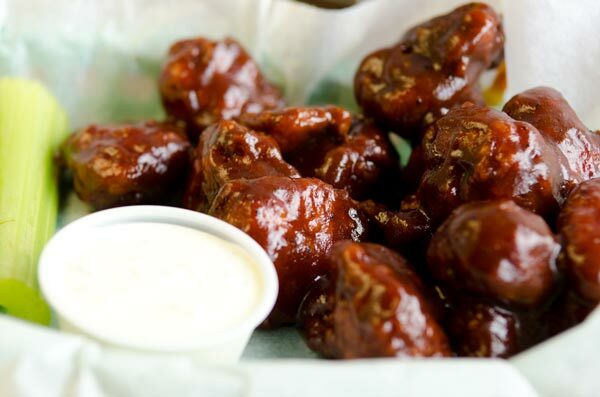 Pick any one of these Sauce Gone Wild sauces with your wings. Mild, Hot, Spicy Garlic, Sweet Chili or Crunchy’s own Stout BBQ sauce.